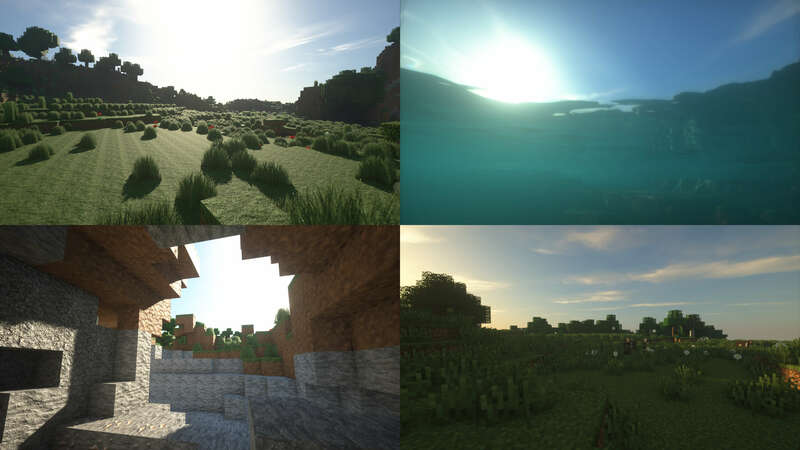 This is Minecraft with path tracing, like you've never seen the game before. That's where you'd be wrong. The "path tracing" rendering method utilized in the latest build of Sonic Ether's Unbelievable Shaders (SEUS) looks just like ray tracing, and may be the best Minecraft has ever actually looked. Is that coming to the Java version of Minecraft? That's the only version its for. Ah okay wasn't sure if it was going to be specific to the non-Java version. Basically no mods for the new client. UWP apps in general don't get mods. That does look really great but I'm willing to bet it could be done without raytracing too. before I send this guy some $, can I install these packs in windows Minecraft and play in vr? Windows 10 Minecraft or the classic Java windows Minecraft? hmm I have both, and I just tried Vive craft and it works well, so maybe I could do it now?